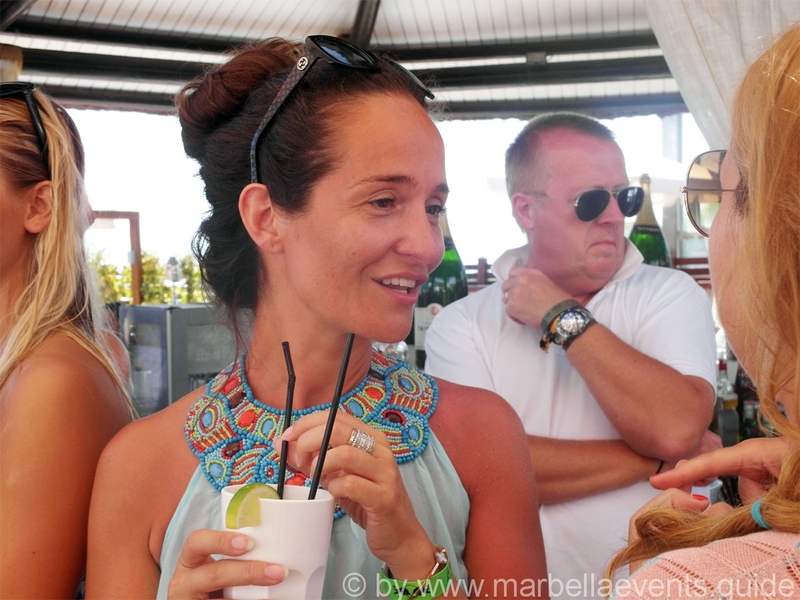 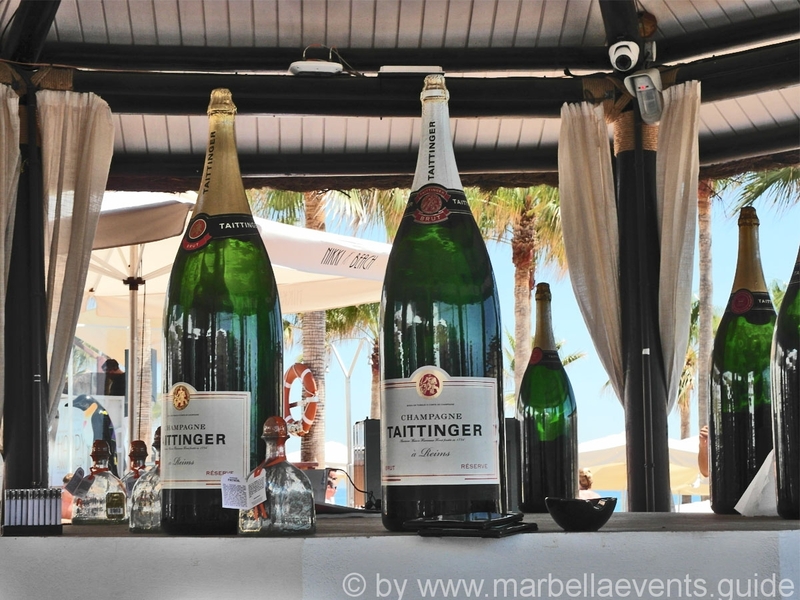 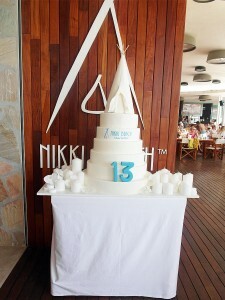 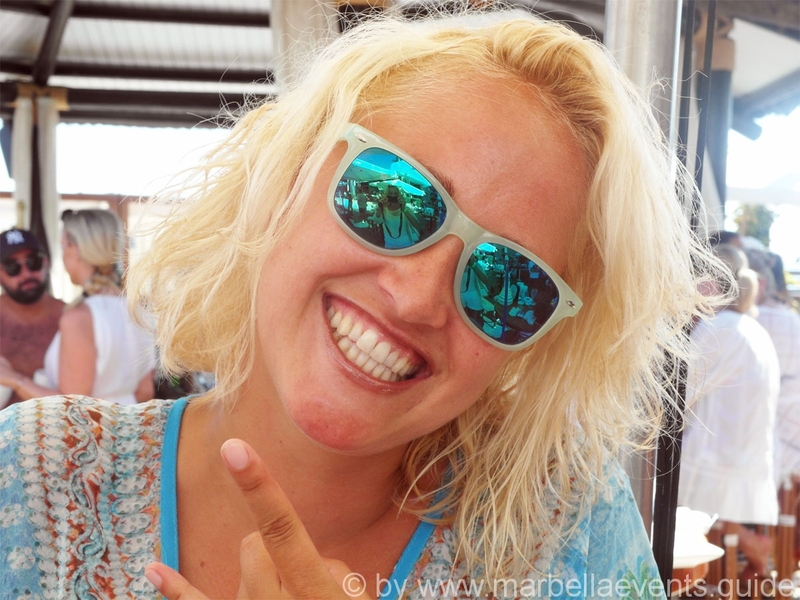 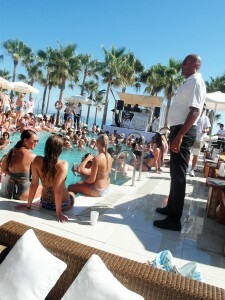 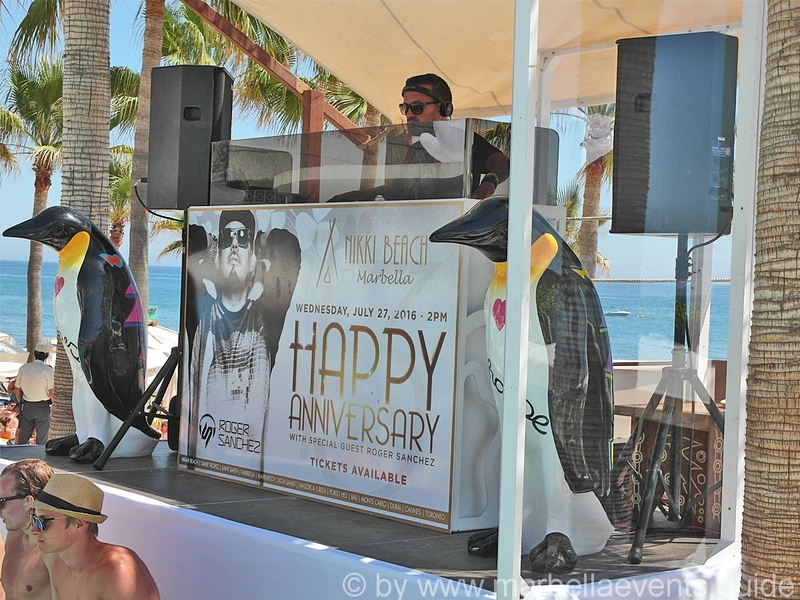 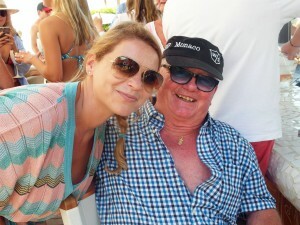 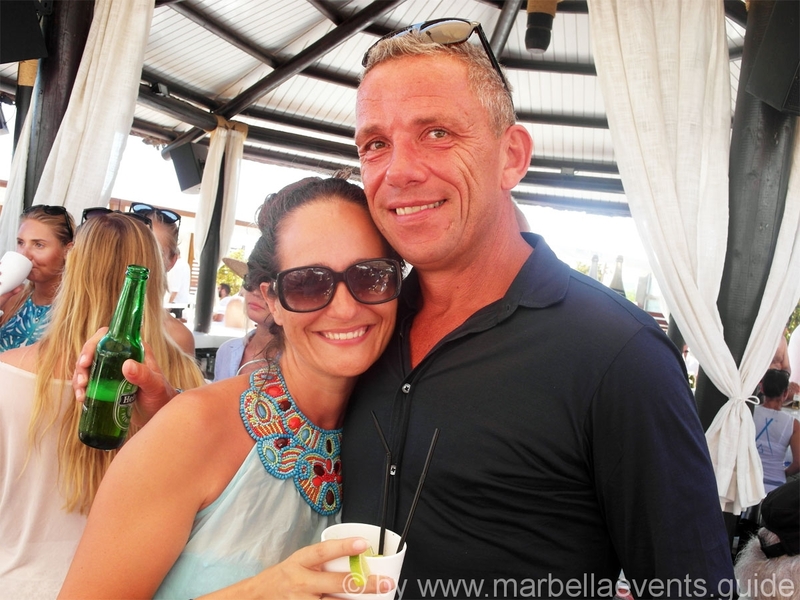 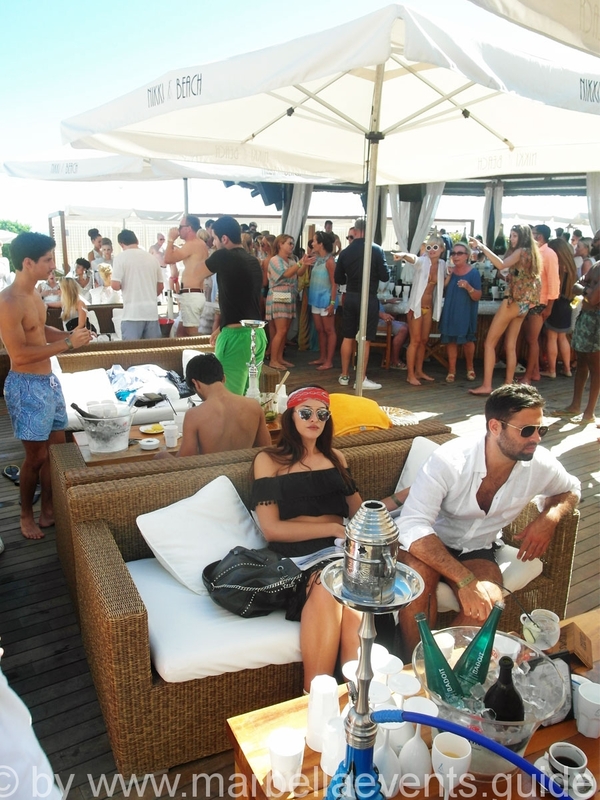 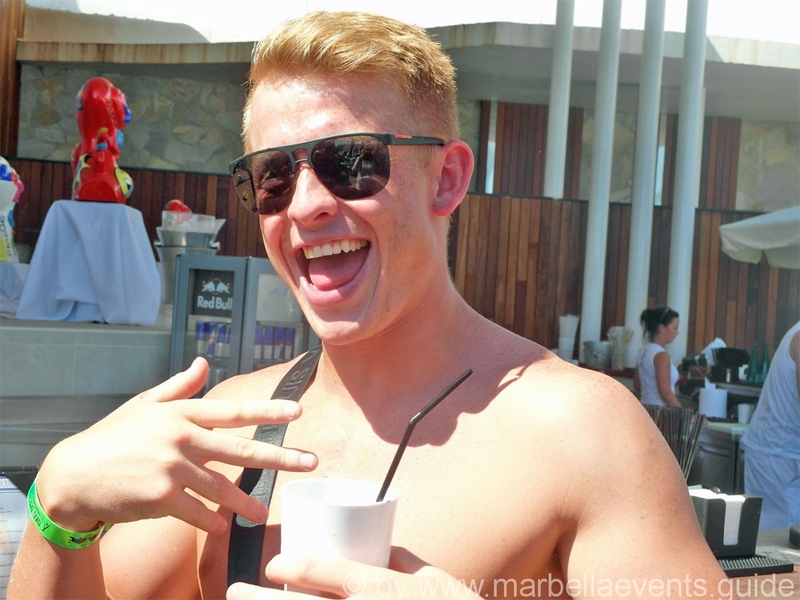 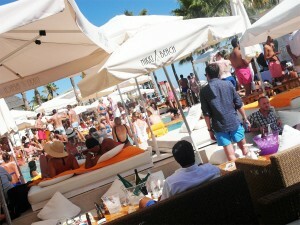 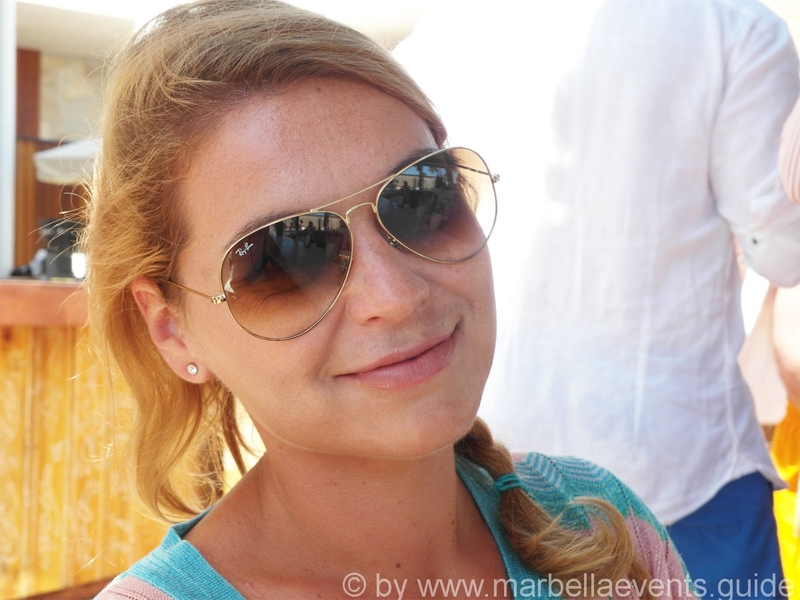 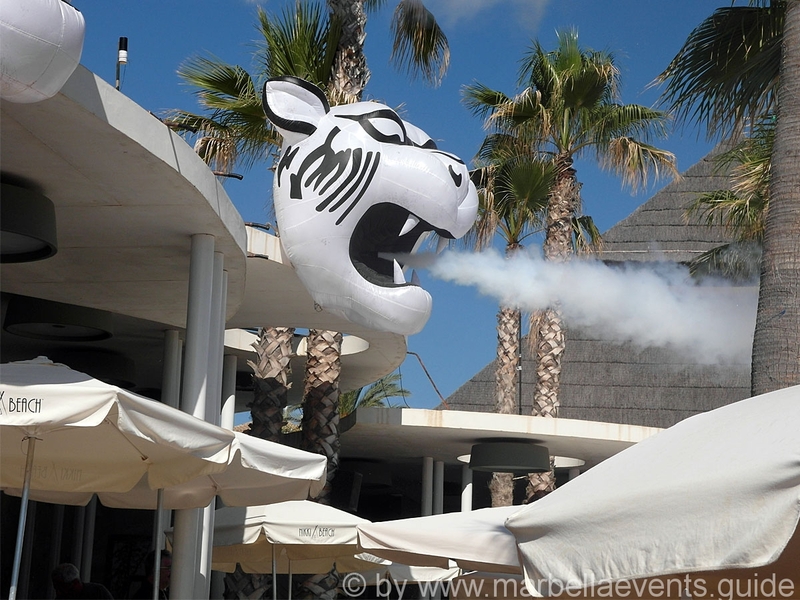 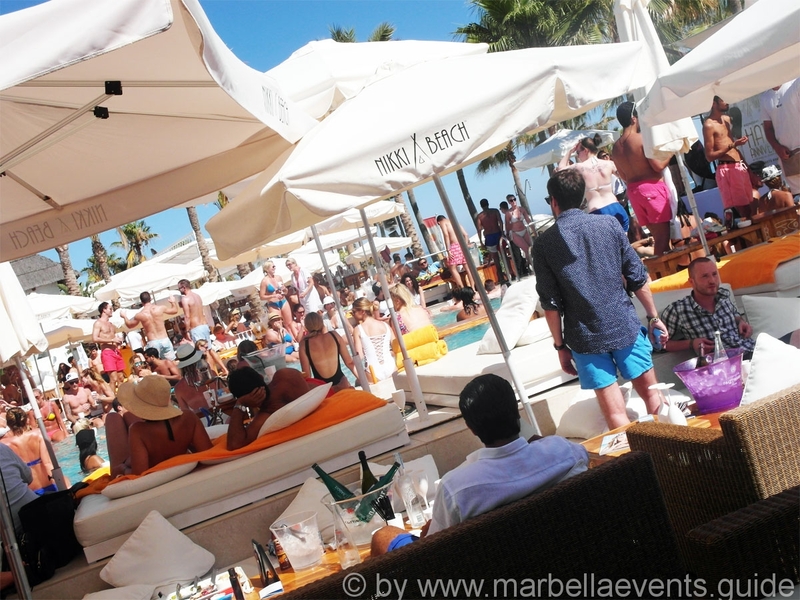 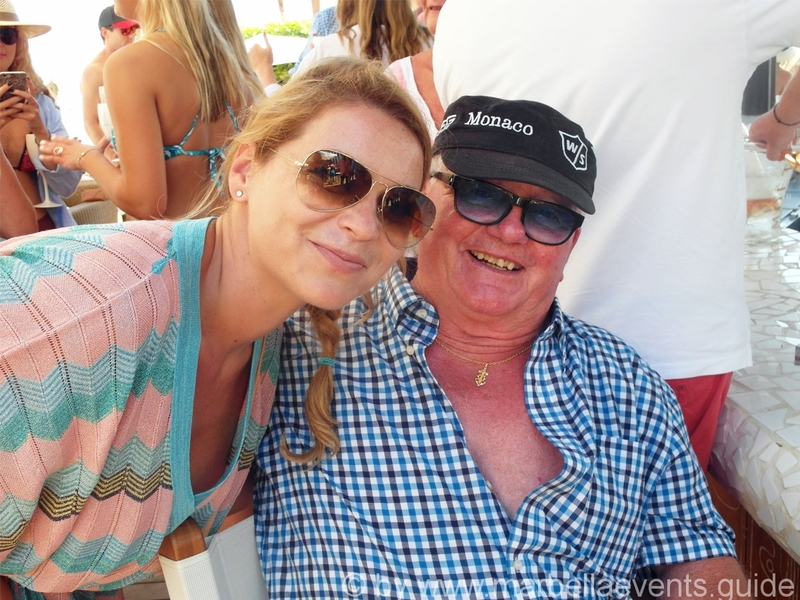 Marbella Events Guide was thrilled to be invited to the much anticipated 13th Anniversary Party at Nikki Beach on the 27th July. 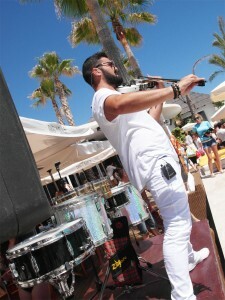 As expected it was awesome! 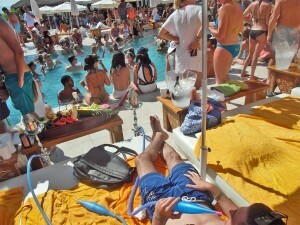 The sun was shining and the atmosphere was electric. 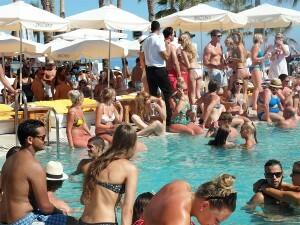 The great and the good came out in force to party. 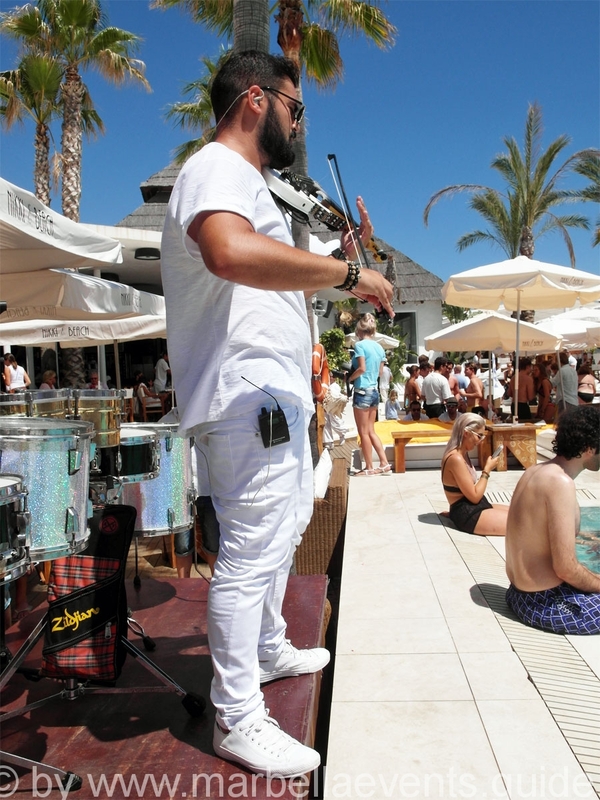 Live acts including drummers, violinists and saxophonists created a laid back yet vibrant atmosphere, until 5pm when famous DJ Roger Sanchez started his incredible set. 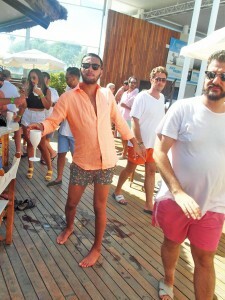 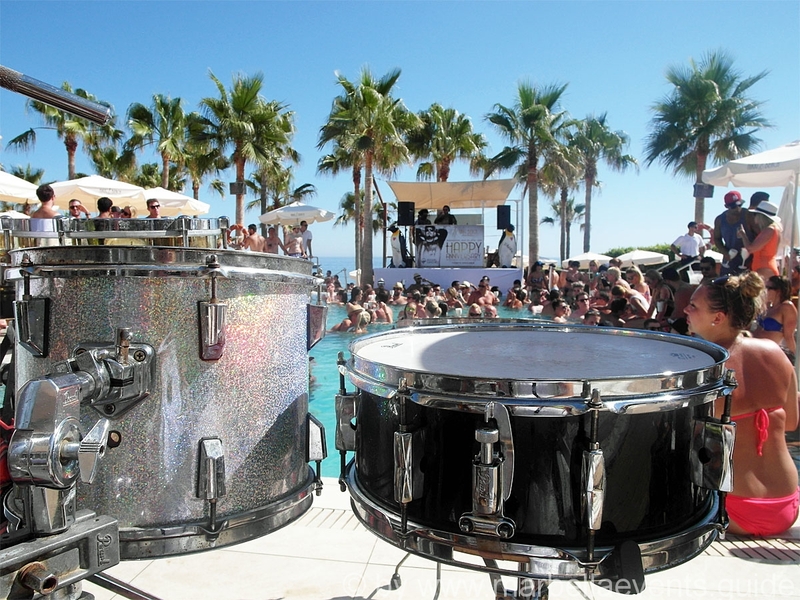 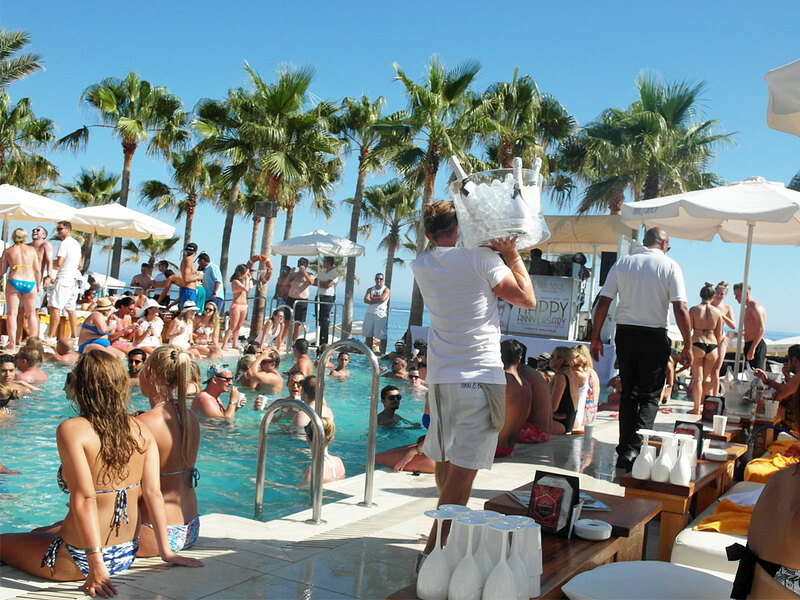 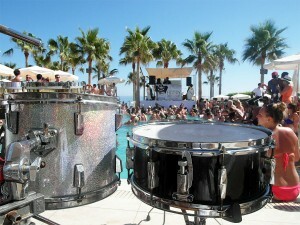 There is a reason why Nikki Beach is considered to be one the best, if not the best, venue in Southern Spain….but don’t take our word for it, get yourself down to the next party!